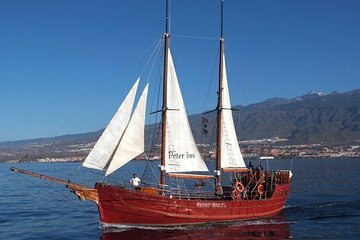 Pick-up at your hotel or nearby meeting point in Los Cristianos. Please inform us about your hotel's address in order to assign you the nearest meeting point. You will receive all details concerning the pick-up point with the booking confirmation.